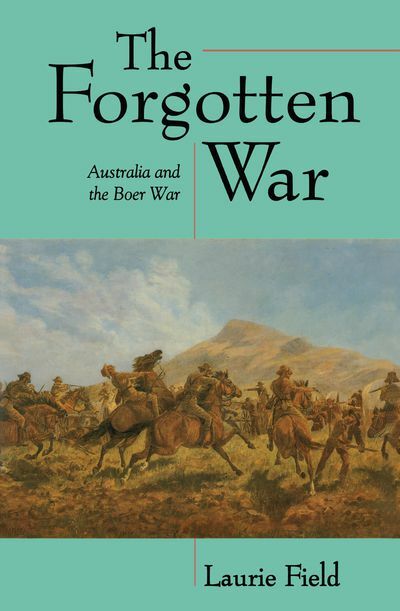 The first concise and comprehensive history of Australia's part in the Boer War. Sixteen thousand men went from Australia to the Boer War in South Africa between 1899 and 1902: more than 500 of them died there. 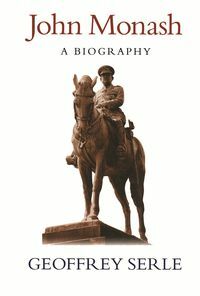 Though the nation honoured its dead with ceremonies and monuments, the enormity of the following two world wars overshadowed the legacy of this terrible and bloody conflict. 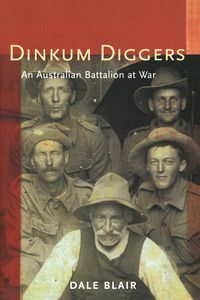 But the Boer War soldiers are the precursors of the Anzac Legend and this period marks the soldier's emergence as a folk hero. 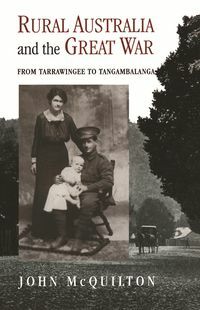 The book charts the course of the Australian troops in South Africa, appraising their performance in the field and exploring the curious relationship between Imperial command and colonial troops. 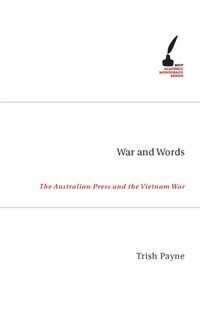 This classic study also looks at the home front, examining ways in which the public, the press and governments reacted to the initial call to arms, to set-backs and defeats, and to the injustice that met 'Breaker' Morant. A stockman until he joined the RAAF, the late Laurie Field spent five years with British Bomber Command during World War II, giving him first-hand experience of being an Australian fighting in foreign arenas under British command. He went on to teach at both secondary and tertiary levels.